I am sure you will enjoy these two posts. Very enriching and very interesting. 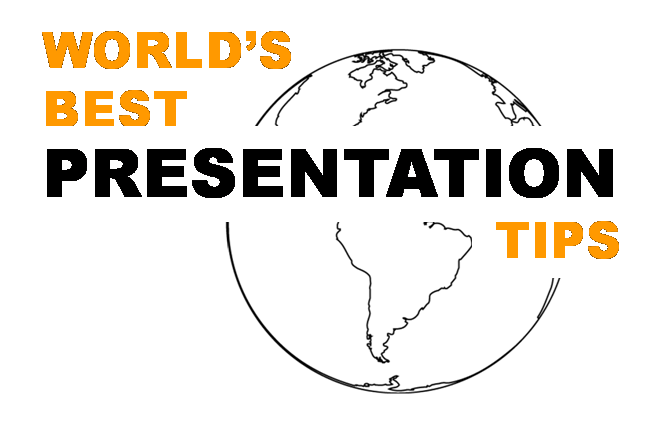 You must read the first post; PowerPoint Design Methods. Jon talks about various styles of presenting. From the 10/20/30 rule of Guy Kawasaki to the very very interesting Lessig method. Thanks Jon for sharing. Thanks for sharing these very informative posts!